Hi my name is Kirk and I am passionate about coffee, and especially the unique loveliness of Vietnamese coffee! It must be over ten years since I first visited the amazing country of Vietnam, fast forward to now I am proud to bring this amazing product to the UK. We are now based in Deepest Dorset, in the lovely little Georgian town of Blandford Forum. Surrounded by fields, a brewery (every town should have one!) and lots of great walks. Its here where we send off the finest blends to locations all over the UK and abroad. We also regularly attend the various markets and fayre's hosted in the town and county, what other Coffee company can boast about sponsoring the national town crier competition! 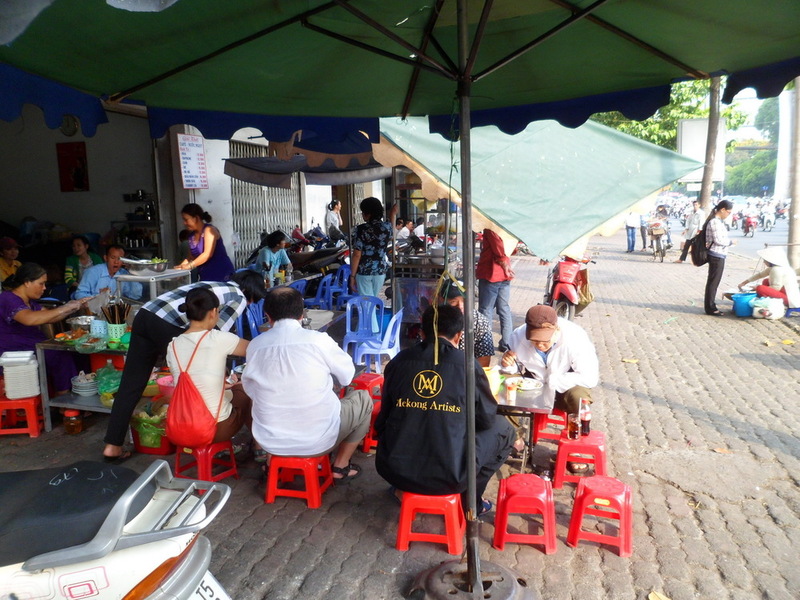 Perched on a minuscule plastic chair at a roadside cafe 25 miles out of Saigon was to be our first taste of Vietnamese Coffee and was love at first taste. The thick rich flavour of the coffee balanced with the creamy sweetness of the condensed milk served in a ice filled glass was the perfect remedy to the hot, dusty and at times crazy Vietnamese traffic. For the next 6 months not a day went by that we didn't indulge in the new obsession of Vietnamese Coffee. It was the beginning of a 6 month journey spanning this incredible country, its diversity matched only by that of its coffee. It ignited a passion for bringing the finest of that coffee to UK.